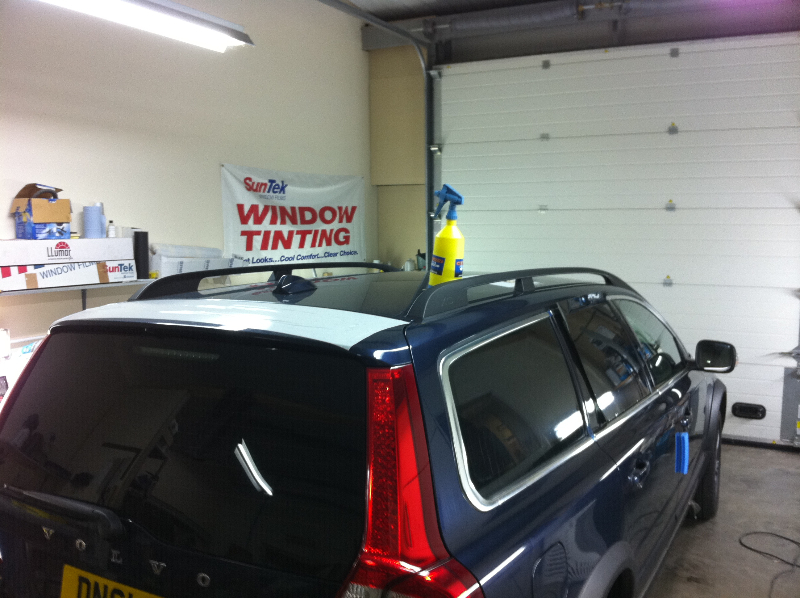 Do you live in Shrewsbury, Telford or Shropshire and are looking at the benefits of window tinting your vehicle? 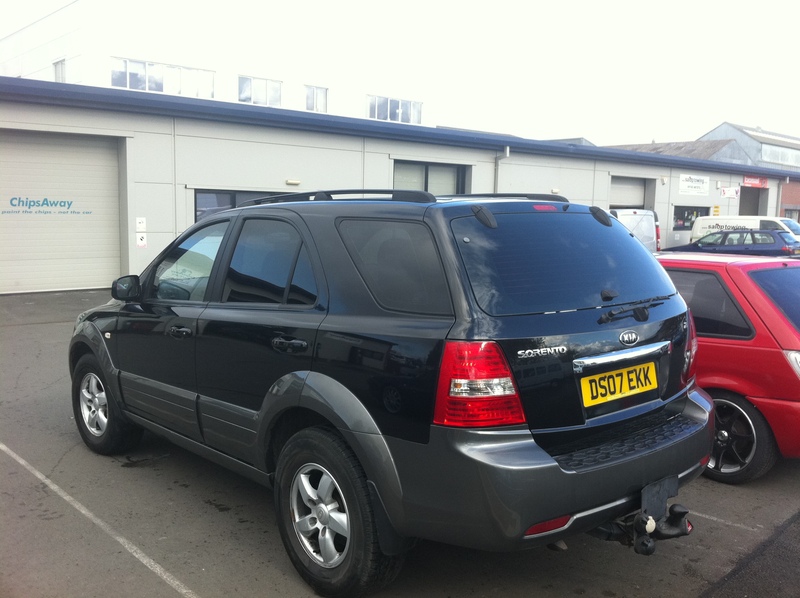 Would you like to know some more about choosing the right window tints before making your choice? Perhaps you’re a little unsure who to use to install your window tinting film? Or maybe you just want to look at some examples of different vehicles with tints fitted to get an ideas of how yours might look? Bet you’d like to know how much it all costs too! Well, we’re here to give you all that and more besides. Take a look around our site and see the different type of vehicles we tint, such as cars, vans, campers, 4×4’s, minibuses, & more …. If you decide to use Ace Window Tinting, you can be sure of a quality installation, using proven techniques and top quality window tinting film. 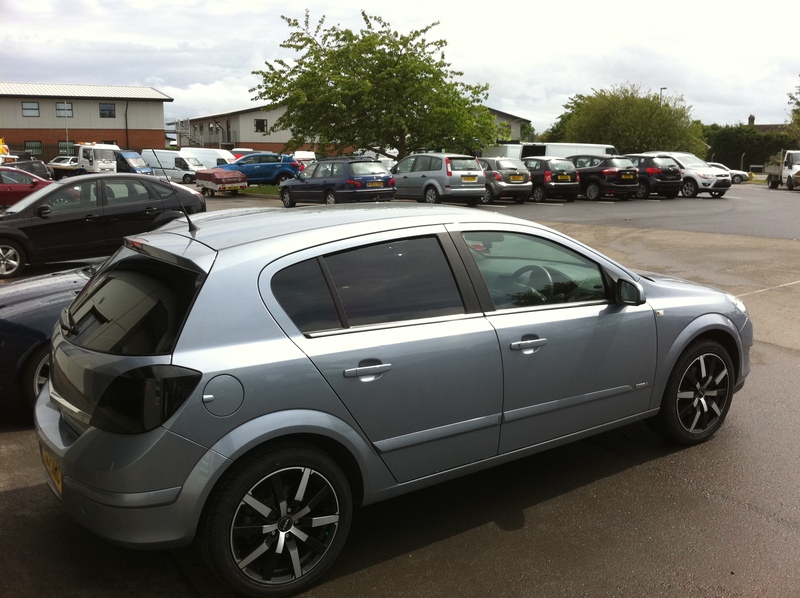 We’ve been fitting car tints for years, and all of our window tinting Shrewsbury installers are fully trained, and our materials and workmanship are guaranteed! choose the right tint for me & my car. 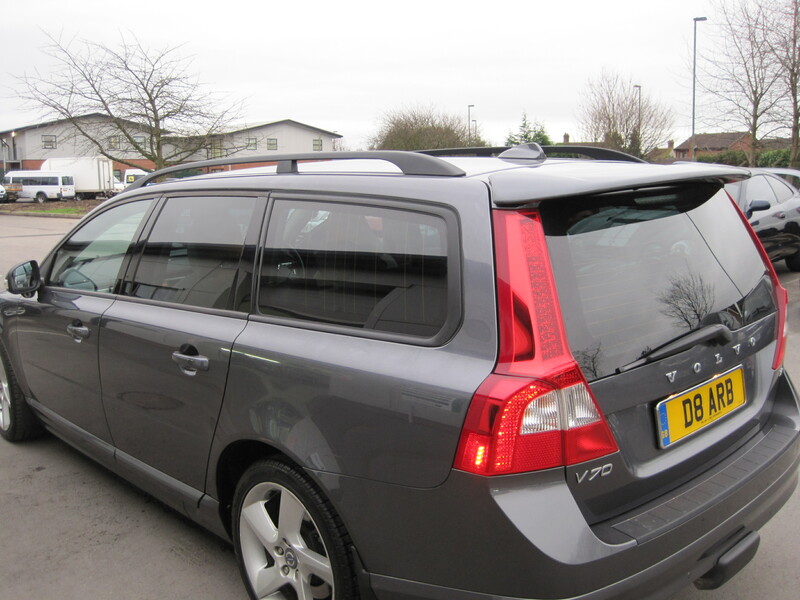 If you are thinking about window tinting in Shrewsbury, to help you decide which tints to fit, if the price of our quality product and service fits within your budget, and if Ace window tinting should be the one to install your window tints, just fill in your details over on the right or click the button below. We’ll send you an eGuide and window tint Quote, without any obligation. 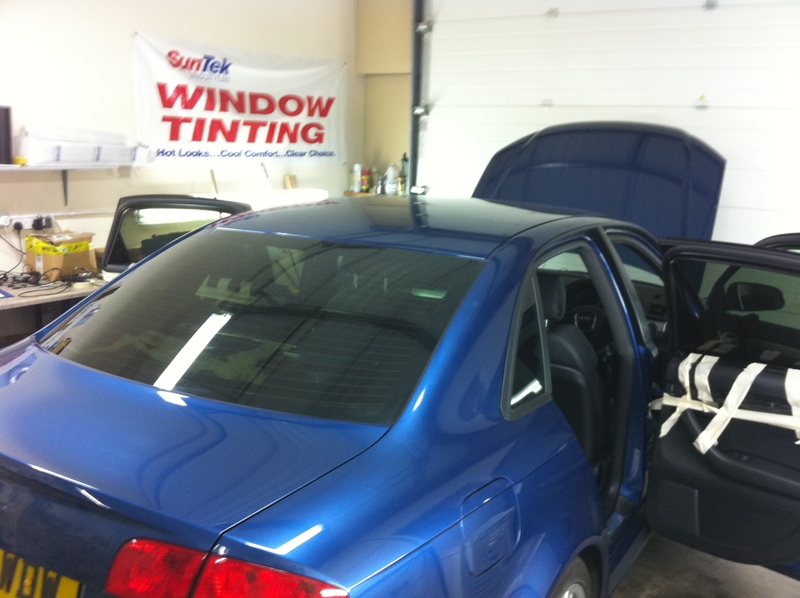 Take a look at the window tinting benefits page next!